These quests grant an accelerated gain up to 50% skill within a designated training area and a reward relating to the skill trained. 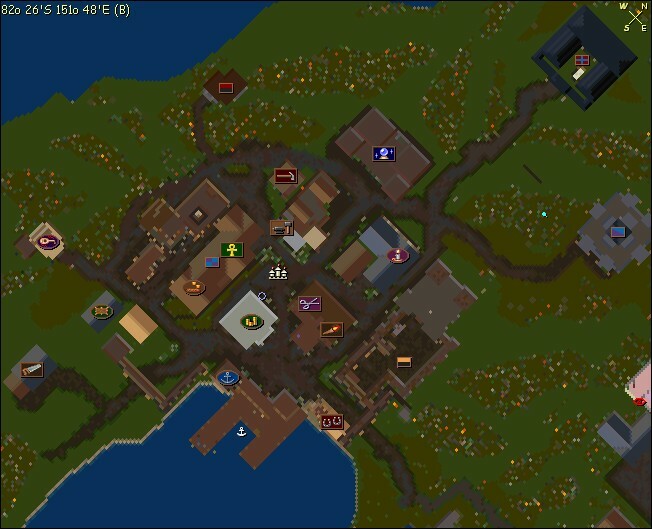 A list of the quests, the quest giver and his location can be obtained from Sir Helper in Haven town square, the map below will also help you to locate the npc you require (click on it for a larger view). 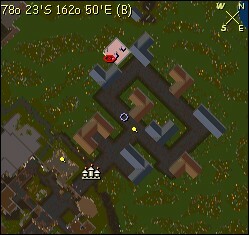 Take the quest by double clicking the npc. Read carefully the instructions on where to train, only in that area will you get the gain bonus. A ‘buff’ icon will also appear when you are in the correct area. 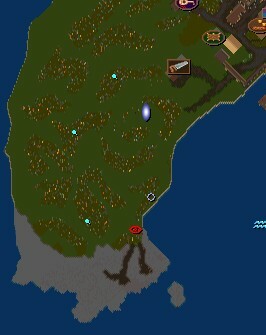 The majority of the quests, though not all, are trained in the area of Old Haven. On completion of the quest return to the npc who gave you the quest to collect your reward. This information can be checked through your quest log, accessible through your character’s paper doll. Smith Hammer, Blacksmithing +10, 20 charges, renewable.